Kano is a city in Nigeria and the capital of Kano State in Northern Nigeria, in the Sahelian geographic region south of the Sahara. According to the 2006 census, Kano is the most populous state in Nigeria, with about 9,383,682 million people. The Kano urban area covers 137 km2 and comprises six local government areas (LGAs) — Kano Municipal, Fagge, Dala, Gwale, Tarauni and Nassarawa — with a population of 2,163,225 at the 2006 Nigerian census. The metropolitan area covers 499 km2 and comprises eight LGAs — the six mentioned above plus Ungogo and Kumbotso — with a population of 2,828,861 at the 2006 Nigerian census. The principal inhabitants of the city are the Hausa people. As in most parts of northern Nigeria, the Hausa language is widely spoken in Kano. The city is the capital of the Kano Emirate. 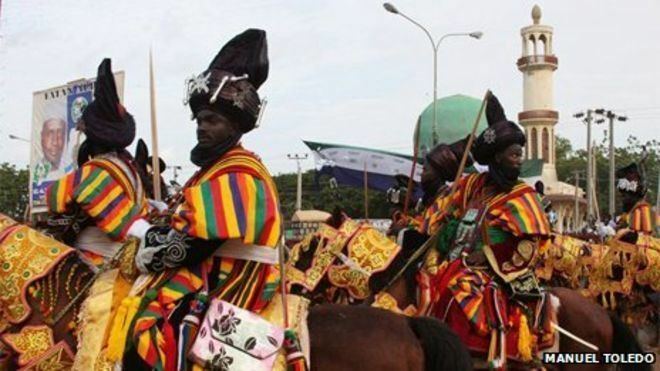 The current emir, Sanusi Lamido Sanusi, was throned on 8 June 2014 after the death of late Alhaji Ado Bayero, the thirtienth emir of kano emirate on Friday, 6 June 2014. The citys Mallam Aminu Kano International Airport, the main airport serving northern Nigeria, was named after politician Aminu Kano. In the 7th century, Dala Hill, a residual hill in Kano, was the site of a hunting and gathering community that engaged in iron work; it is unknown whether these were Hausa people or speakers of Niger–Congo languages. Kano was originally known as Dala, after the hill, and was referred to as such as late as the end of the 15th century and the beginning of the 16th by Bornoan sources. The Kano Chronicle identifies Barbushe, a priest of a Dala Hill spirit, as the citys first settler. (Elizabeth Isichei notes that the description of Barbushe is similar to those of Sao people.) While small chiefdoms were previously present in the area, according to the Kano Chronicle, Bagauda, a grandson of the mythical hero Bayajidda, became the first king of Kano in 999, reigning until 1063. 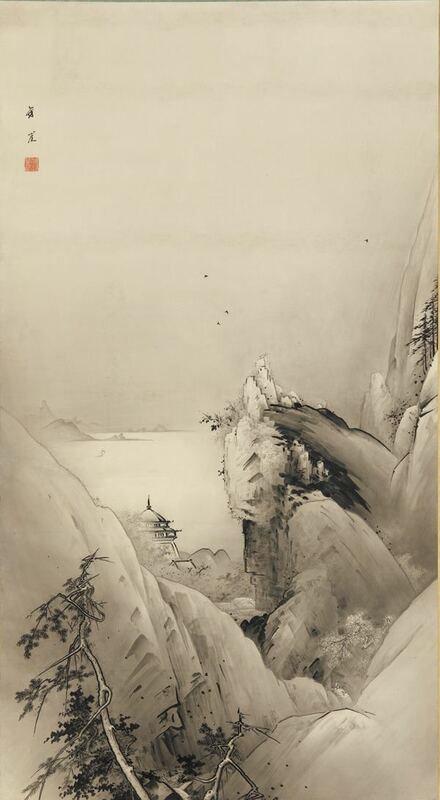 His grandson Gijimasu (1095–1134), the third king, began building city walls at the foot of Dala Hill. His own son, Tsaraki (1136–1194), the fifth king, completed them during his reign. In the 12th century Ali Yaji as King of Kano renounced his allegiance to the cult of Tsumburbura, accepted Islam and proclaimed the Sultanate that was to last until its fall in the 19th century. The reign of Yaji ensued an era of expansionism that saw Kano becoming the capital of a pseudo Habe Empire. In 1463 Muhammad Rumfa (reigned 1463- 1499) ascended the throne. During his reign, political pressure from the rising Songhai Empire forced him to take Auwa, the daughter of Askiyah the Great as his wife. She was to later become the first female Madaki of Kano. Rumfa reformed the city, expanded the Sahelian Gidan Rumfa (Emirs Palace), and played a role in the further Islamization of the city, as he urged prominent residents to convert. The Kano Chronicle attributes a total of twelve "innovations" to Rumfa. According to the Kano Chronicle, the thirty-seventh Sarkin Kano (King of Kano) was Mohammed Sharef (1703–1731). His successor, Kumbari dan Sharefa (1731–1743), engaged in major battles with Sokoto. Kano is 481 meters (or about 1580 feet) above sea level. The city lies to the north of the Jos Plateau, in the Sudanian Savanna region that stretches across the south of the Sahel. The city lies near where the Kano and Challawa rivers flowing from the southwest converge to form the Hadejia River, which eventually flows into Lake Chad to the east. The economic significance of Kano dates back to the pre-colonial Africa when Kano city served as the southernmost point of the famous trans-Sahara trade routes. 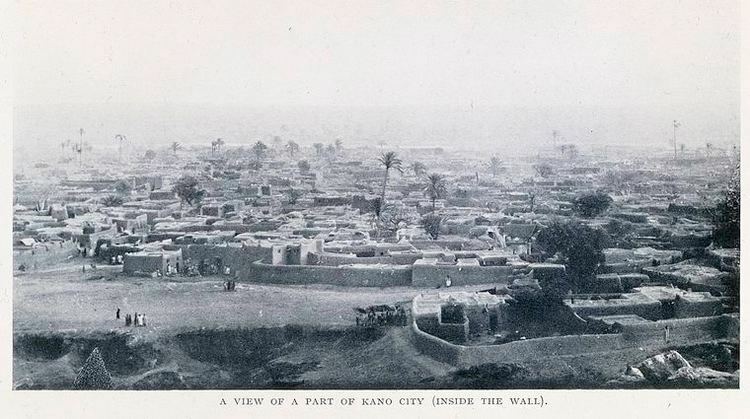 Kano was well connected with many cities in North Africa and some cities in southern Europe. The products exported from Kano to north Africa include textile materials, leather and grains. Kano was connected with trans-Atlantic trade in 1911 when a railway line reached Kano. Kano is a major centre for the production and export of agricultural products like hides and skins, peanuts, and cotton. Kano houses the Bayero University and a railway station with trains to Lagos routed through Kaduna, while Mallam Aminu Kano International Airport lies nearby. Because Kano is north of the rail junction at Kaduna, it has equal access to the seaports at Lagos and Port Harcourt. The city maintains its economic and business even in the 21st century with it producing the richest black man — Aliko Dangote — whose great great father Alhassan Dantata was the richest during Nigerias colonial period. The emir of Kano hosts a Durbar to mark and celebrate the two annual Muslim festivals Eid-ul-Fitr (to mark the end of the Holy Month of Ramadan) and Eid al-Adha (to mark the Hajj Holy Pilgrimage). The Durbar culminates in a procession of highly elaborately dressed horsemen who pass through the city to the emirs palace. Once assembled near the palace, groups of horsemen, each group representing a nearby village, take it in turns to charge toward the emir, pulling up just feet in front of the seated dignitaries to offer their respect and allegiance.